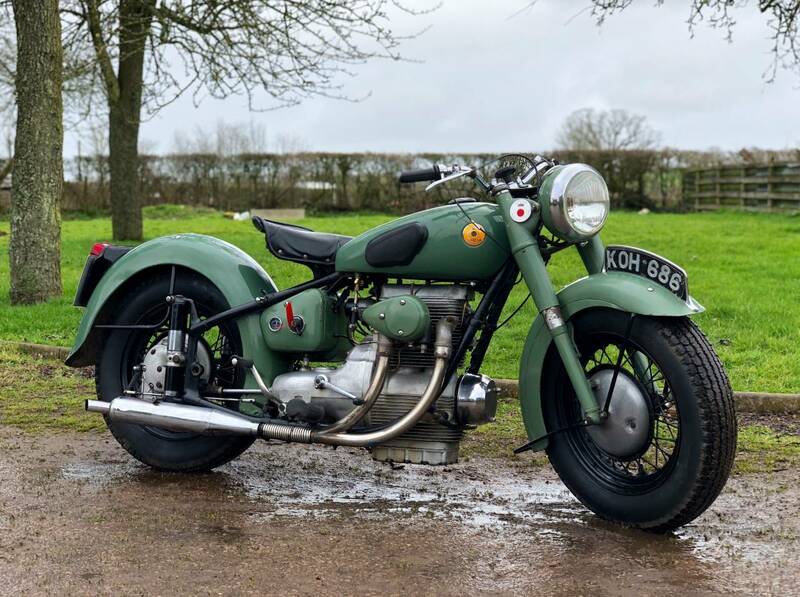 Sunbeam S7 Deluxe 1950 500cc, In The Correct , Original Mist Green Colour Scheme. 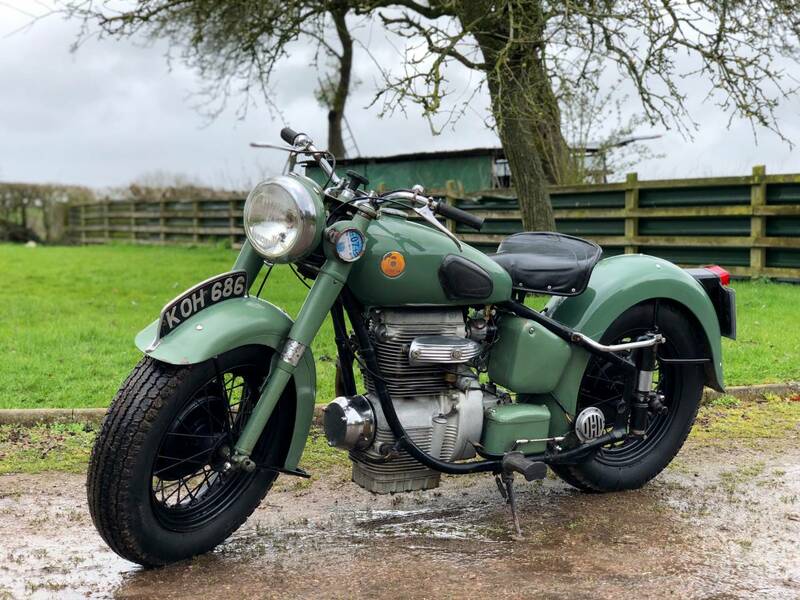 This Is A Very Original , All Metal Tinware Example , Previously Owned For A Long Time, By An Elderly Enthusiast, Who Is Now Too Old To Ride It , So Sold Onto Us For The Next Rider To Enjoy. It Starts Easily , Runs And Sounds Sweet , With Everything Functioning As It Should . 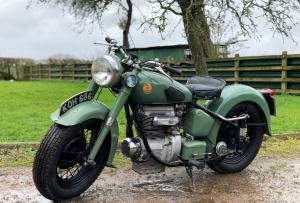 Has A Nice Patina Of Age And The Odd Scuff , Etc , As You Would Expect On A 68 Year Old Machine , But Overall Looks Lovely And Full Of Character. Tax And Mot Exempt And Retains Its Valuable , Original Registration Number. These Early S7's Are Now Rarely Available And This Original One , Will Prove To Be A Very Good Investment, As Prices Have Recently Increased Very Rapidly!